There is a new report from the Planetary Habitability Laboratory (PHL), part of the University of Puerto Rico at Arecibo, regarding the number of currently known exoplanets which are potentially habitable. 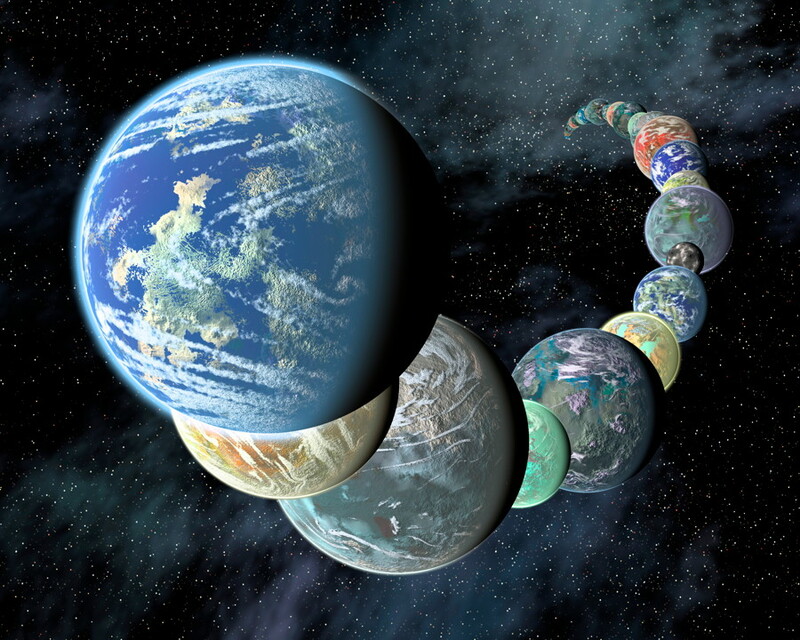 The findings are limited to confirmed exoplanets and exoplanet candidates, from the available Kepler data, which are within the habitable zone of their stars and with either a radius less than two Earth radii or a mass less than 10 Earth masses. The results will become more refined as additional candidates are confirmed in the near future, noting also that the error rate is considered to be very, very low, so by far the majority of candidates are expected to be confirmed. The PHL is also working on a new Habitable Exoplanet Catalog (HEC), to be launched on December 5, 2011. While other catalogs provide an overview of all known exoplanets, the HEC will focus on those ones considered to be potentially habitable, which will be a very valuable resource. Of course, it is possible that many of the exoplanets considered unlikely themselves to have life could have moons which would be potentially habitable, as we have now found in our own solar system with moons such as Europa, Enceladus and Titan. How many of those types of worlds might there be out there?